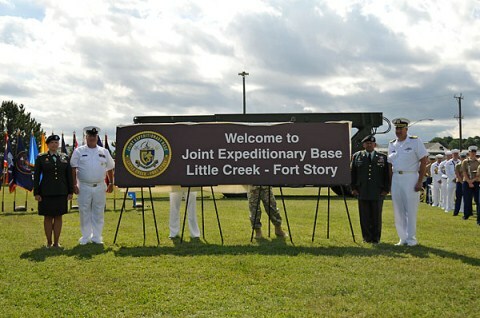 Location: Joint Expeditionary Base Little Creek-Fort Story is sited at the extreme northwest corner of the city of Virginia Beach and extends to the city of Norfolk. 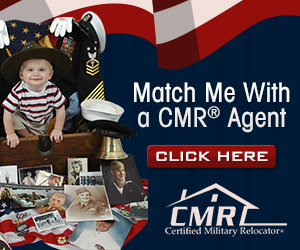 The Hampton Roads Region has a high population of military members due to the many different military installations including Army, Air Force and Marines. JEB-Little Creek is the major operating station for amphibious forces of the United States Atlantic Fleet. Little Creek homepage. JEB Ft. Story is the Army's only training base for Logistics-Over-The-Shore (LOTS) operations to train troops on amphibious equipment and to practice the transfer of military cargo from ship to shore. Cost of Living: Higher than the average for all major U.S. cities. Base Operator: 757-444-0000 Little Creek Base Quarter Deck: 757-462-7386 or DSN 312-253-7386 Ft. Story Base Operator: 757-422-7305 or DSN 312-438-7305. No listings found for Fort Story.